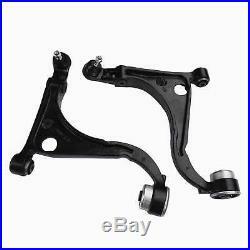 Front Lower Control Arms with Ball Joint and Bushes. Left Hand Side And Right Hand Side. Premium Grade Steel For Long Durability. Note: DOES NOT SUIT AU SERIES 1. 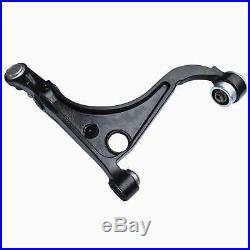 1 x Lower Control Arm(LH). 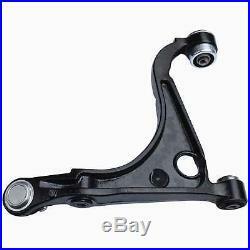 1 x Lower Control Arm(RH). 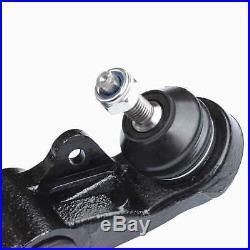 (Both Come with Ball Joints and Bushes). 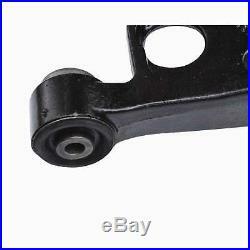 Account Name: Machter Autoparts Pty Ltd. Bank Name: Commonwealth Bank Australia. But please note some of products will be posted via stamp without tracking # due to the small size, which is supposed to be longer than expected. All customers must notice within 10 days after receipt in regards any return. If we receive an item without notification, a return will not be processed. Please choose your parts carefully and make sure you have your correct vehicle information. If not sure please feel free to notice us. 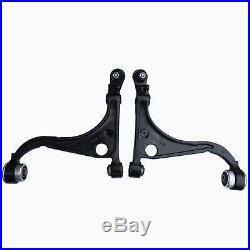 With a wide range, good quality, reasonable prices and stylish designs, our products are extensively used in auto and other industries. Our products are widely recognized and trusted by users and can meet continuously developing economic and social needs. 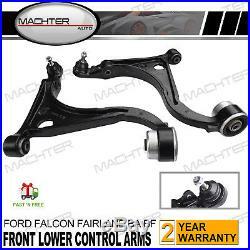 The item "For Ford Falcon Front Lower Control Arms AU Series 2 BA BF 2000-2010 Models" is in sale since Monday, October 23, 2017. 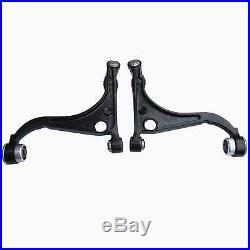 This item is in the category "Vehicle Parts & Accessories\Car, Truck Parts\Suspension, Steering\Control Arms". 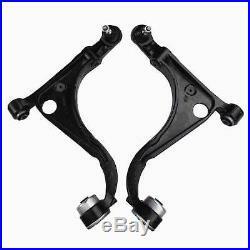 The seller is "machter_autoparts" and is located in Sydney. This item can be shipped to Australia, all countries in Europe, all countries in continental Asia, United States, Canada, New Zealand.